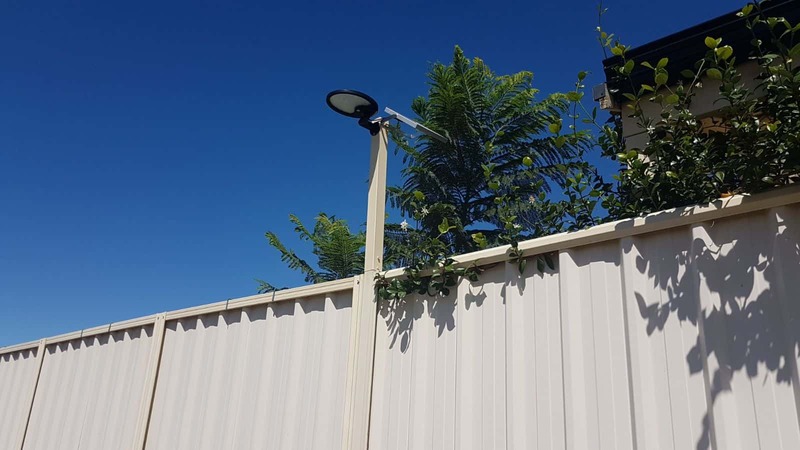 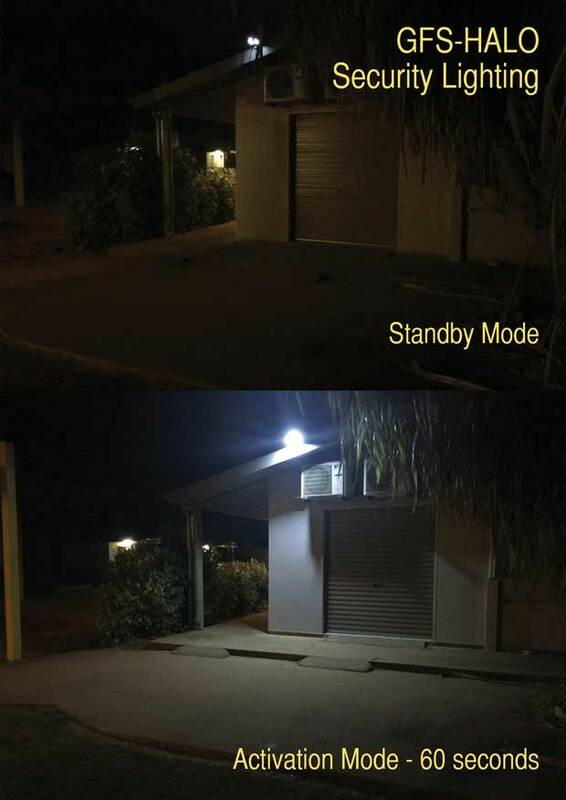 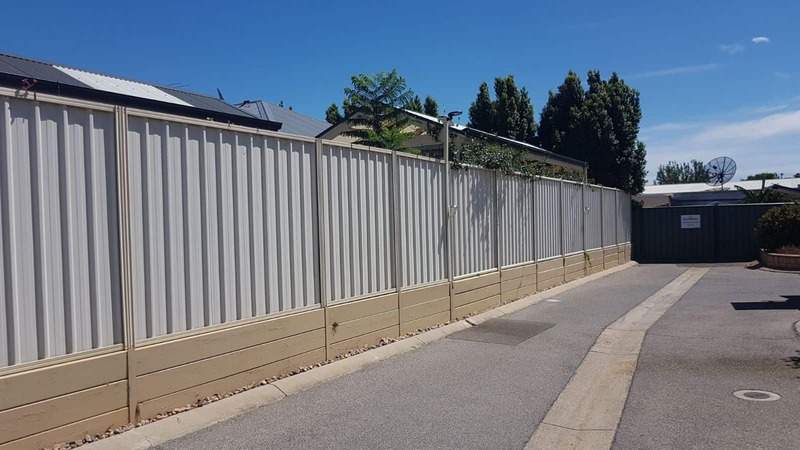 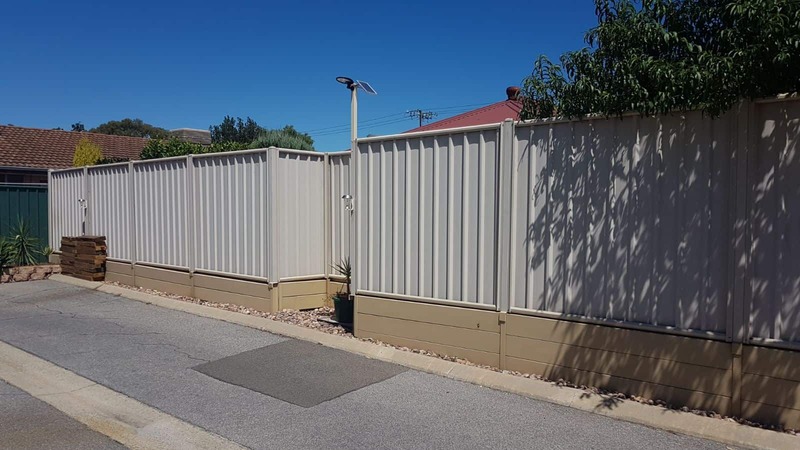 When you need inconspicuous security lighting to protect your family home, garden or office. 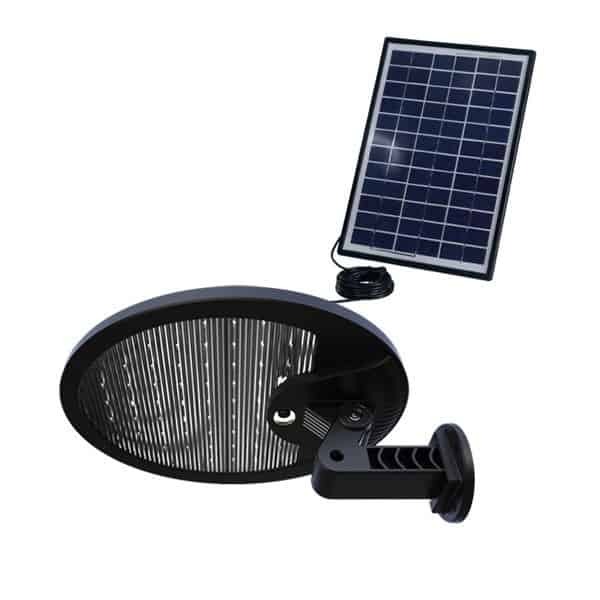 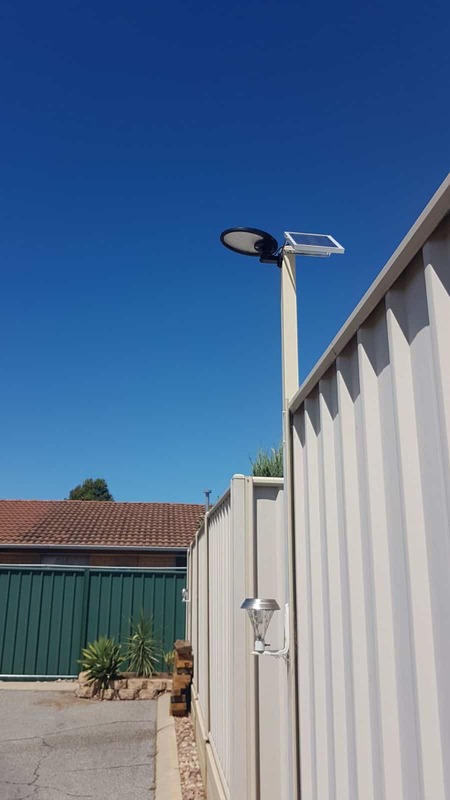 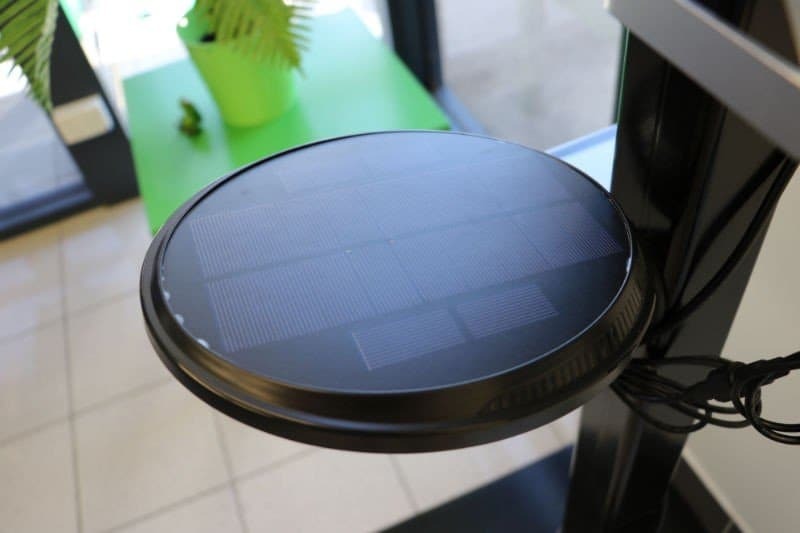 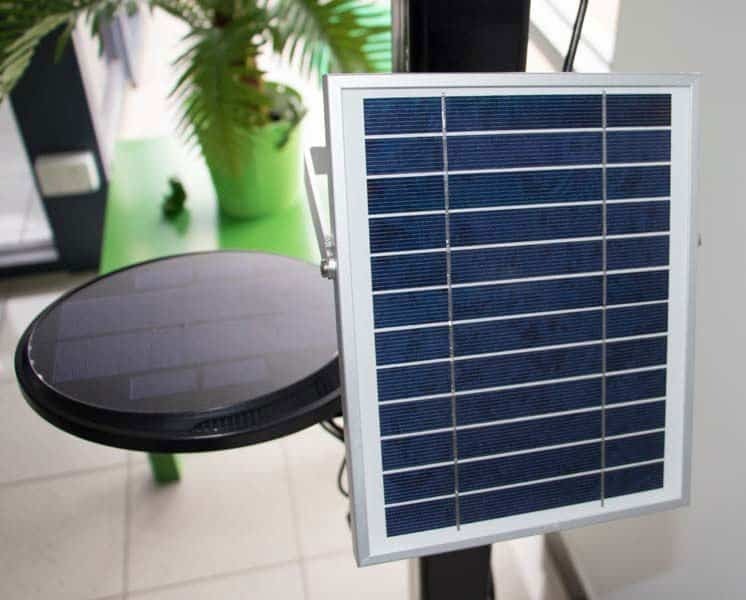 Introducing the GFS Halo, a compact small form factor, low profile lighting system with detachable solar panel for increased charging capacity. 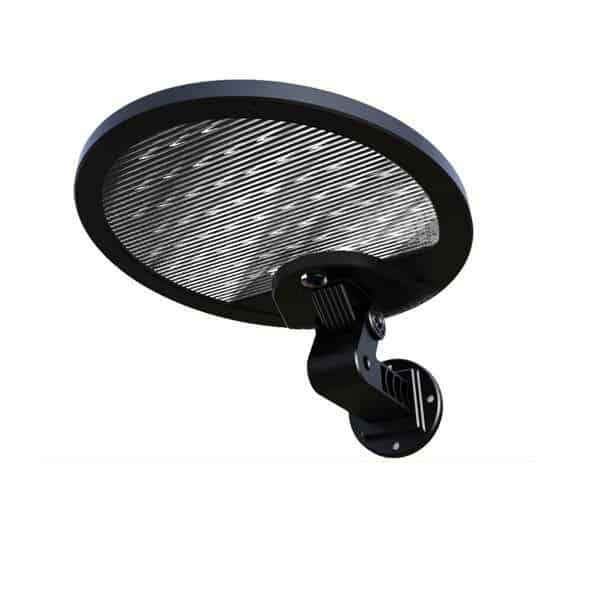 The Halo® is radiant in its simplicity with elegant unobtrusive appearance and portable slimline design. 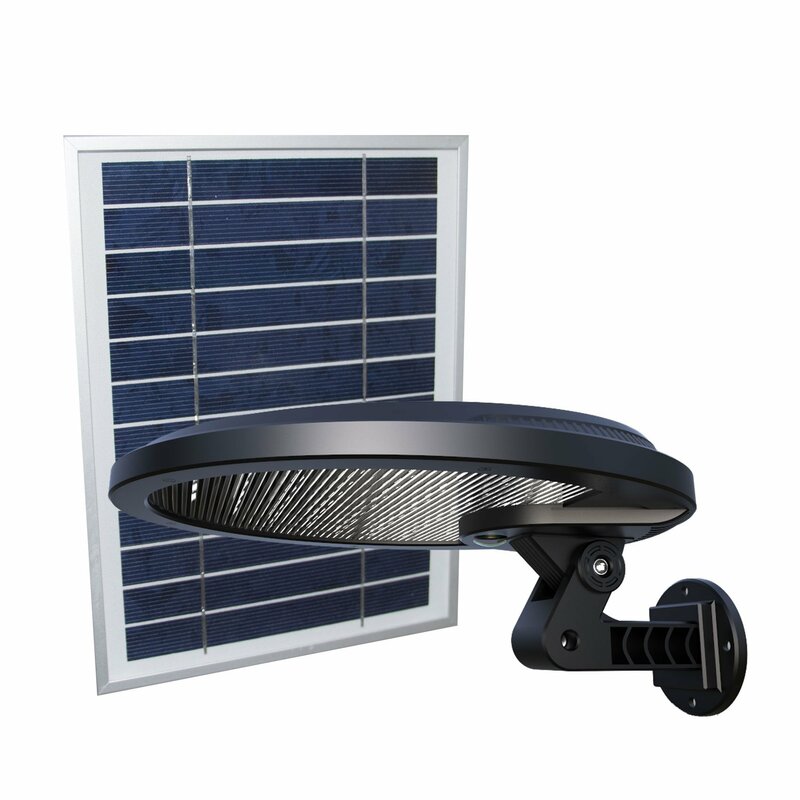 One full charge is all it takes to operate this compact unit for a full five days, making it a powerful and reliable piece of kit. 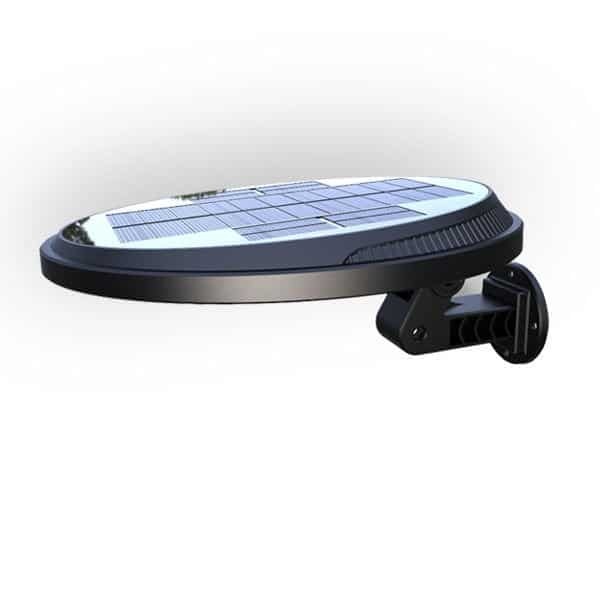 The GFS Halo® lands a payload of lighting where you need it most.